At the Boudrias Family Farm, your health is important to us. Our vegetables are cultivated with water from a natural source to which we add only the essential nutrients for good growth in order to get fresh and healthy products. Our goal is to offer you the most premium fresh products that we serve to our family. 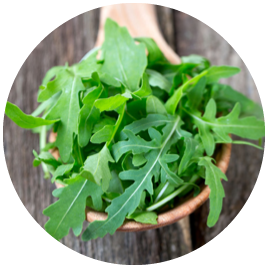 Our premium fresh arugula is a flavorful herb, mainly consumed as a salad, with vibrant green leaves that offers an herbaceous spicy and nutty taste. 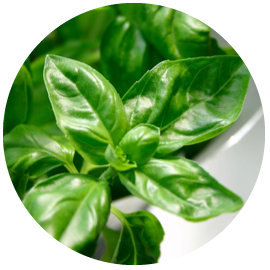 Our premium fresh basil is an herb with vibrant green leaves which has highly aromatic qualities and flavor profiles that set basil apart from other herbs. It is mainly used to add flavor to Italian dishes. 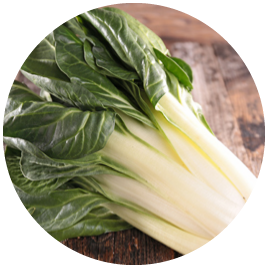 Our premium fresh Bok Choy has jungle bright green leaves that are the most tender and mild part of the plant. 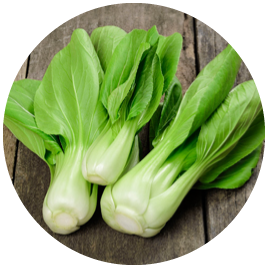 Bok Choy is recognized for its standout nutrient richness. 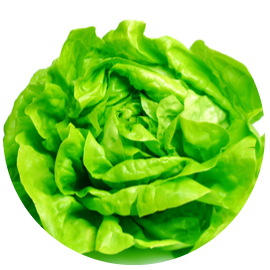 Our premium fresh Boston lettuce comes with green or red colored leafs with an exceptionally mild sweet flavor. It has superior smooth and tender yet crunchy leaves to incorporate in salad mixes. 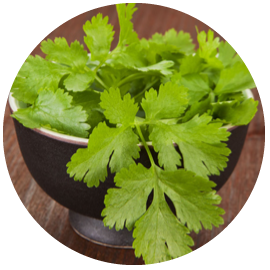 Our premium fresh coriander is an herb with wide lacy medium green leaves that adds a flavorful mild cilantro pungent taste to your culinary preparations. 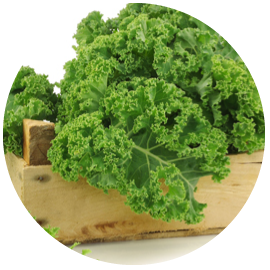 Our premium fresh kale has rich, green and tender leaves. We offer different varieties having leaves ranging from wavy to straight and frilly. Kale is delicious, versatile and incredibly nutritious. 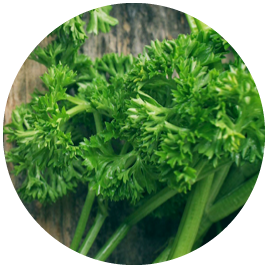 Our premium fresh parsley is an aromatic herb with curled or crinkly dark green leaves that can be cut finely and used to garnish your food. Add a fresh sweet parsley flavor to your cooking! 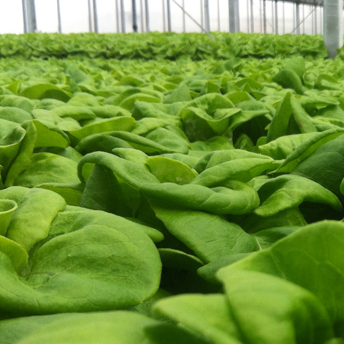 Our premium fresh spinach is produces with succulent dark green leaves. 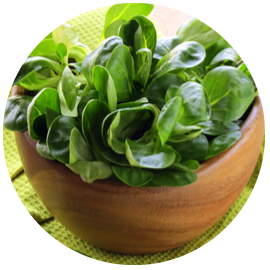 Tender fresh spinach is delicious in salads, pasta, soups and dips and is an easy healthy addition to many meals. Our premium fresh Swiss chard has long succulent stalk with medium green leaf and an exceptionally impressive list of health promoting nutrients.